At the end of last year the four presidents of the most important European institutions showed its true colours regarding fiscal policy. 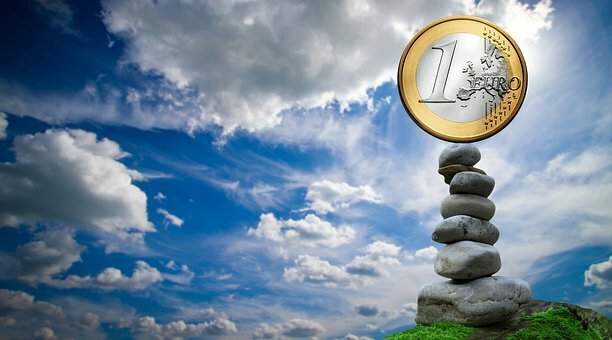 Manuel Barroso (EU-Commission), Herman Van Rompuy (European Council), Mario Draghi (ECB) and Jeroen Dijsselbloem (Eurogroup) propose to provide the Eurozone with its own budget rather sooner than later. This would be the only way to save the European Monetary Union which is still on the edge of the abyss. Economically stronger countries have to financially support weaker members. This applies not only to temporary asymmetric shocks, but is necessary on a continuous basis in case of asymmetric trends. Laslo Andor, the socialist EU-Commissioner for Social Affairs, does not relent concerning these plans for European unemployment insurance. However, constant financial equalisation inside Europe is at present politically inconceivable. Even the camouflaging German bail-out politicians would not be able to pass this on to voters. A temporary financial compensation in the event of asymmetric shocks seems the easier way. By implementing European unemployment insurance, politics would finally make the new world of the economy of transfersÂ´ crooked plane socially acceptable.